Historical maps from 1930 and earlier labeled this lake “Dog Lake”, which was translated to “Skaha” from the language of the aboriginal ancestors of the Okanagan. At approximately 12 km long and 2 km wide, in comparison to Okanagan Lake, it’s neighbor, it is much less overwhelming if you’re not used to being out on large bodies of water. 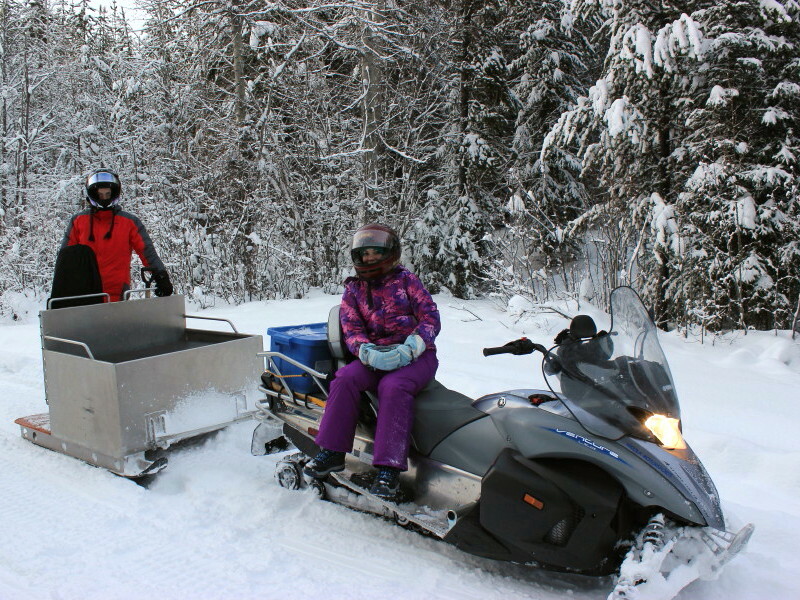 Skaha is an easy 40 minute drive south of Kelowna and about the same distance driving north from Osoyoos. 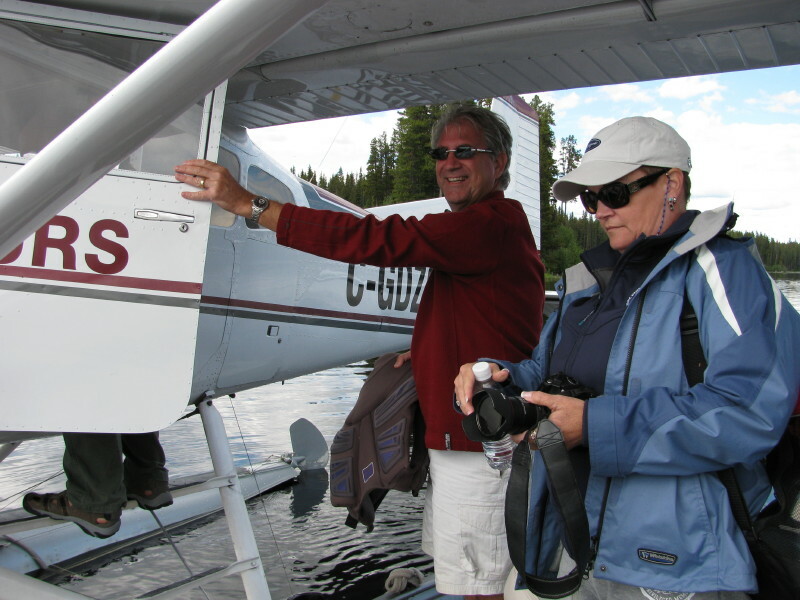 For our Skaha lake fishing charters we’ll meet at the northeast corner of the lake in the Skaha lake Park. We’ll be waiting for you at the dock motors running. 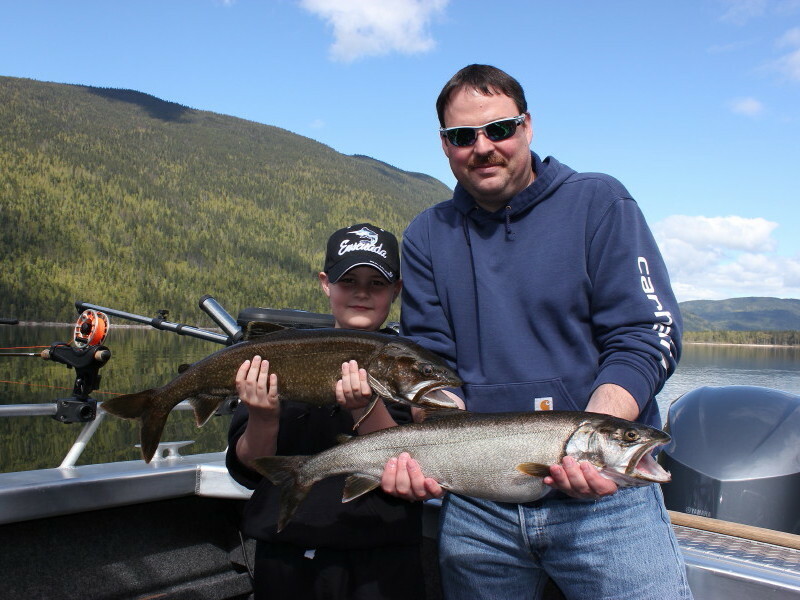 We offer 2 types of fishing charters. 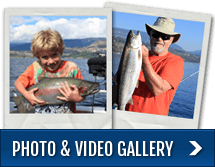 One option is trolling for Rainbows and Kokanee Salmon in the comfort of our 22′ Thunderjet boat where we offer 1/2 and full day fishing charters. The second option is fishing for Bass from our 14′ Crestliner Bass boat. 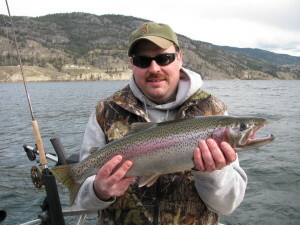 Rainbow and Kokanee fishing charters on Skaha are done from March through to December. 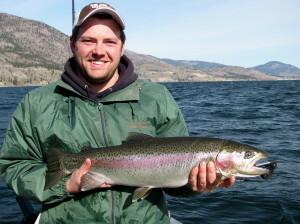 Peak fishing for Rainbows is May and June and again November and December. The summer months are still good, we just need to fish deeper for the larger fish. 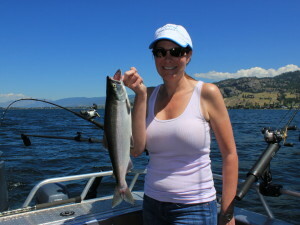 For Kokanee, peak fishing season is from June through to the end of August. 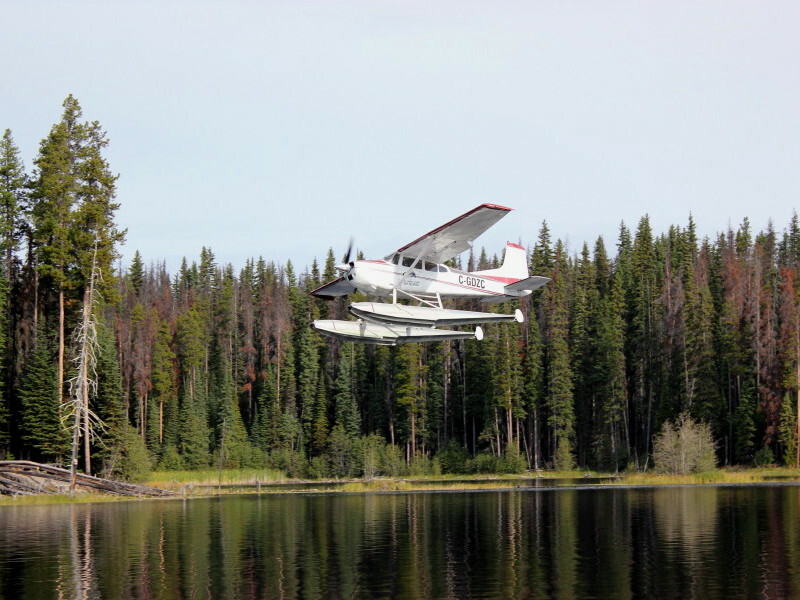 We can accommodate up to 6 anglers max in our Thunderjet. 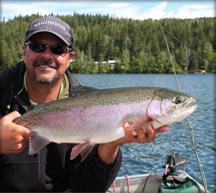 We’ve caught Rainbows over 10 pounds and Kokanee to 5 pounds so don’t let it’s small size fool you! 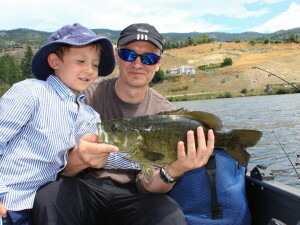 Skaha lake also holds good numbers of Smallmouth Bass. Sorry, no Largemouth! We target Smallies from June through to September. Lots of fish in the 1 to 2 pound range but on most trips we land a few to 5 pounds. 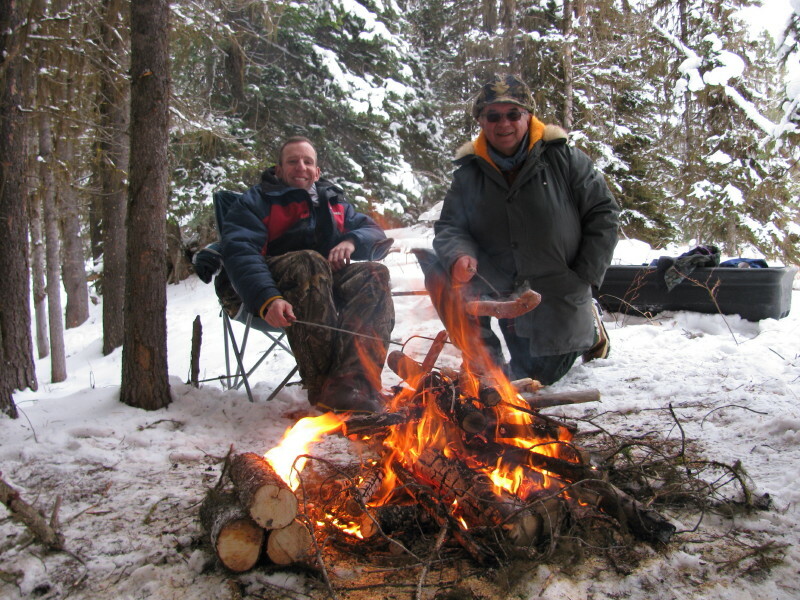 Because we are fishing from our smaller boat we are limited to 2 guests max. We exclusively use Shimano rods and reels and Jackall soft and hard baits when targeting Smallmouth Bass.